We offer a wide range of extractor hoods that are completely autonomous, requiring no installation and mobile. Our hoods feature a powerful turbine and integrated lighting. 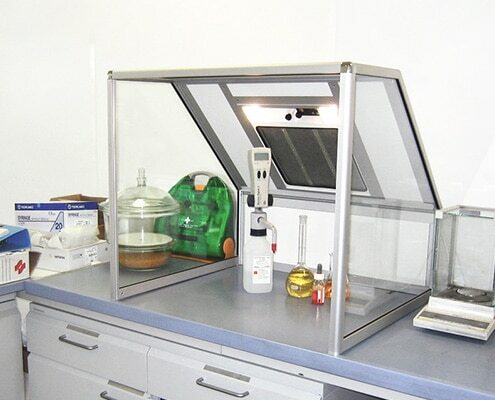 Our chemical fume hoods offer the possibility of rejecting air treated by activated charcoal filtration in the same room or rejecting the air outside. Nature of the products to be filtered: to do this, the analysis of the safety data sheets of the products will allow us to determine with our database and our chemists the nature of the filter to be favored: standard activated carbon impregnated with various substances, combined with potassium permanganate, particulate filter, dust, etc. For us, air treatment is above all a health issue for employees and operators. Proposing an inadequate solution could lead to the illusion of having treated the problem and actually increased it. The SEM brand, with its century of existence, has demonstrated its ability to produce quality equipment, the technology of which has adapted to the challenges of the moment. Equipping numerous workshops both in France and abroad, the brand has started a new life after the resumption of its activity by FTM Technologies. It is with the same care and the same sense of the customer that its range of irons and stations continue to be wound and assembled in our workshops of Nanterre. FTM Technologies has developed over the years real know-how in the manufacture of specialized tools for the use of electronics and cabling manufacturers. We are able to offer you a wide range of standard equipment that has proven its robustness and efficiency in all companies that have them. 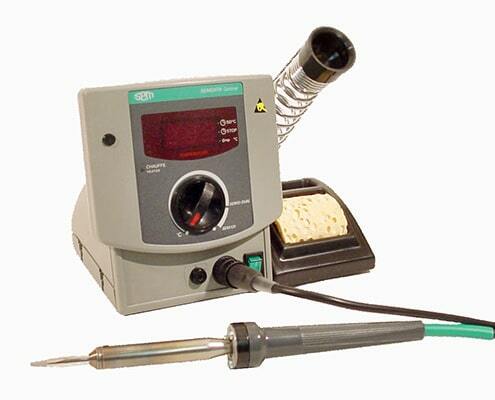 Our expertise also leads us to design and manufacture customized tools when the customer needs is specific. In many cases, we are able to offer integral solutions allowing the implementation of a complete process. 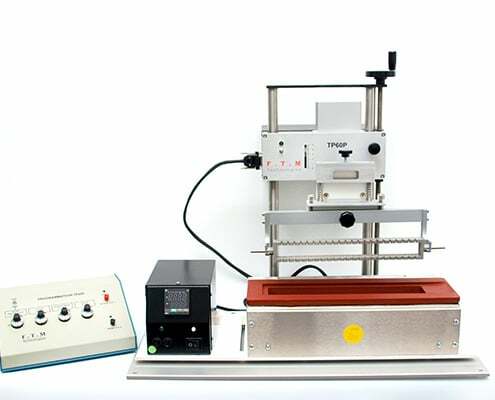 To complete its own product offering, FTM Technologies has selected a wide range of tools, consumables and accessories that will meet the needs of workshops, laboratories and clean rooms. This demanding selection allows FTM Technologies to offer both high-value products and premium brands such as STEINEL, LEISTER, HANS KOLB, WOLFGANG WARMBIER and OLAMEF. O Workshop furniture and many more.